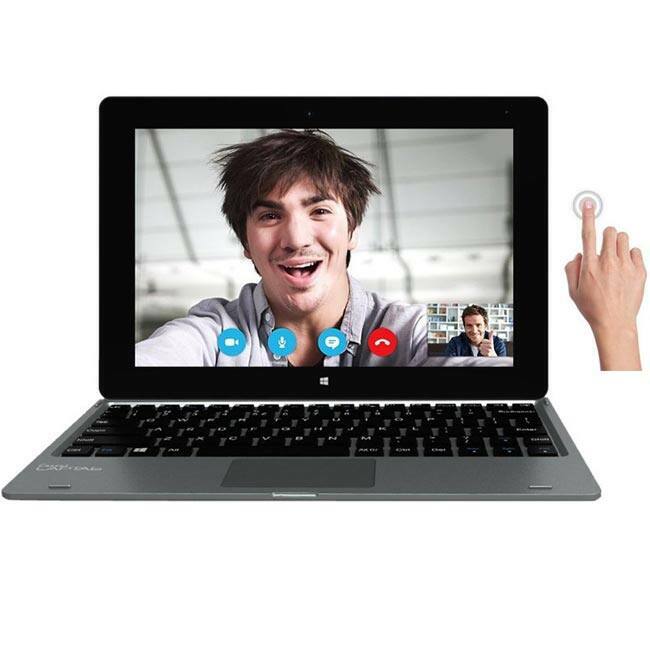 Priced at Rs 9,999, the laptop runs Windows 10 Home OS and runs on Intel Atom x5-Z8300 SoC. Other specifications include 2GB RAM, 32GB expandable storage and 10,000mAh battery. 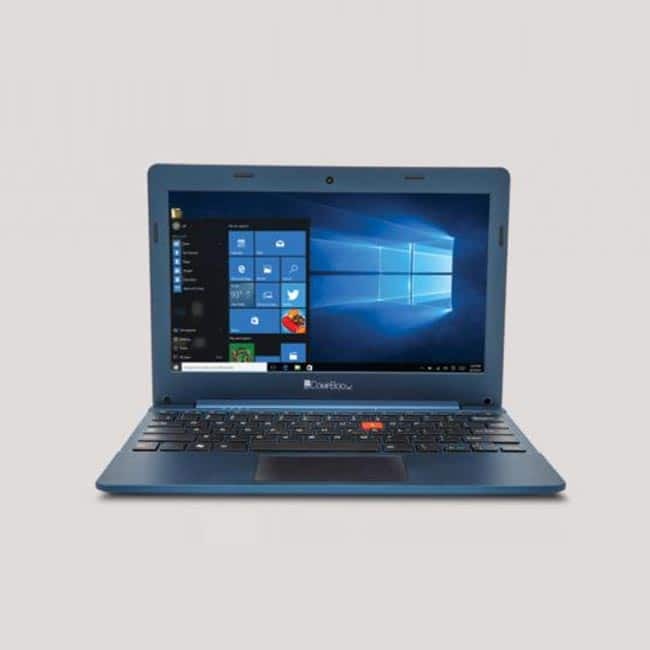 iBall Excelance CompBook is priced at Rs 9,999 and is also one of the cheapest Windows 10 laptops in India. Some of the key specifications of the device are 11.6-inch HD display, Intel Atom Z3735F quad-core processor, 2GB RAM, 32GB expandable storage and 10,000mAh battery. 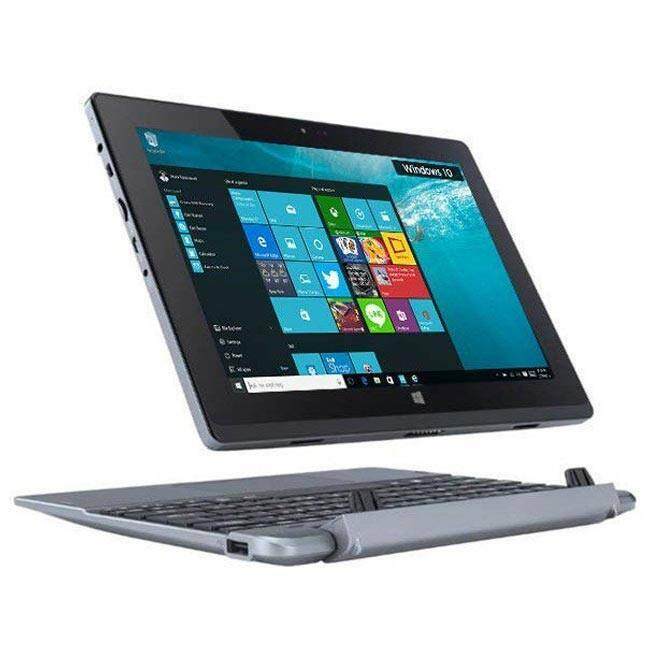 Acer One 10 S1002 comes with a rotational display and runs Windows 8.1 OS, upgradable to Windows 10. Other key specifications include 10.1-inch WXGA display, Intel Atom Z3735F quad-core processor, 2GB RAM and 8400mAh battery. 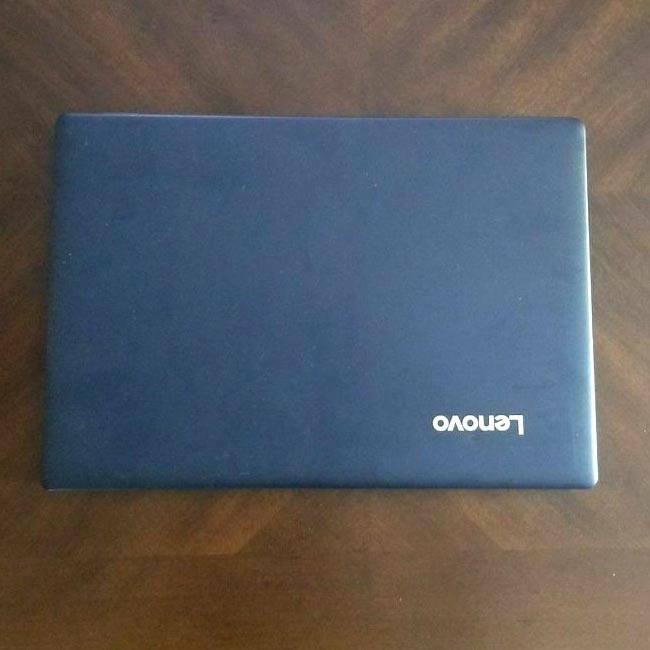 Lenovo IdeaPad 100S is another cheap laptops available in the market. The computing machine costs Rs 14,999 and like the ones mentioned above, runs on Windows 10 OS. Other key specifications are 11.6-inch HD display, Intel Atom processor, 2GB RAM, 32GB expandable storage and 2-cell 39Whr battery. 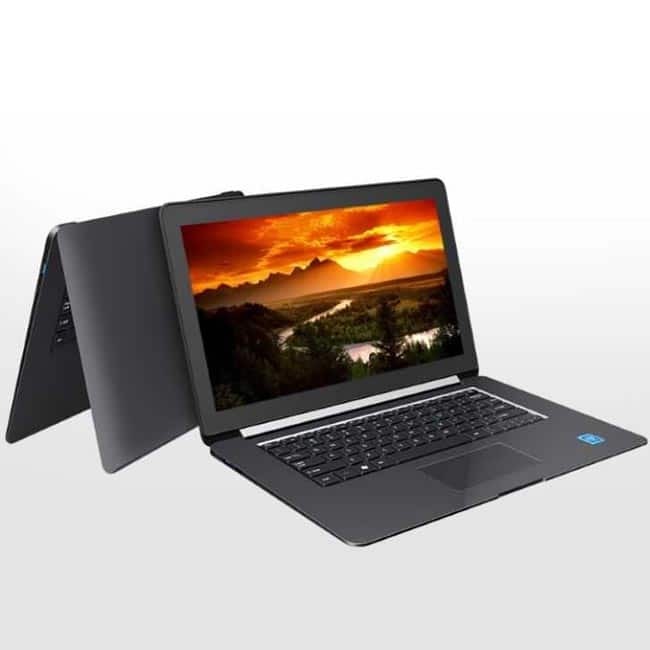 The Canvas LT666 runs Windows 10, has a 10.1-inch HD display and is powered by 4th-generation Intel Atom processor with 2GB RAM. The computing device comes with 32GB expandable storage along with 2MP front and 2MP rear camera.